Are you sitting down? If you’re not, you may want to and grab some Kleenex while you’re at it. Just when you thought it was safe to get on the internet, the MMA world gets some heartbreaking news. Former UFC featherweight challenger Frankie Edgar is out of his fight with Max Holloway at UFC 218. 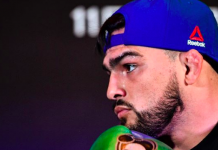 According to Combate, he suffered an injury to his face that will require some surgery. 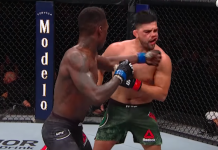 Once again, Edgar unfortunately loses out on his shot at UFC gold. Confirmed with source Frankie Edgar is off UFC 218. First reported by @canalCombate. I’m guessing Holloway stays on card, we’ll see. 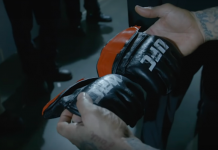 “The featherweight Frankie Edgar will see yet another belt bout escape from his hands. 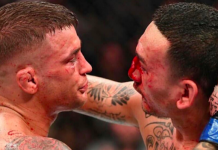 The American fighter suffered a facial injury during training for his fight against Max Holloway, the current category champion at UFC 218, on December 2 in Detroit. 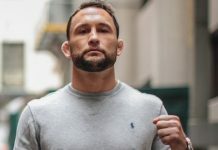 Edgar will need surgery and, therefore, will be forced to withdraw from the confrontation with the Hawaiian.” — via Combate.com. Brett Okamoto of ESPN has confirmed that this report is true and boy, does it hurt. 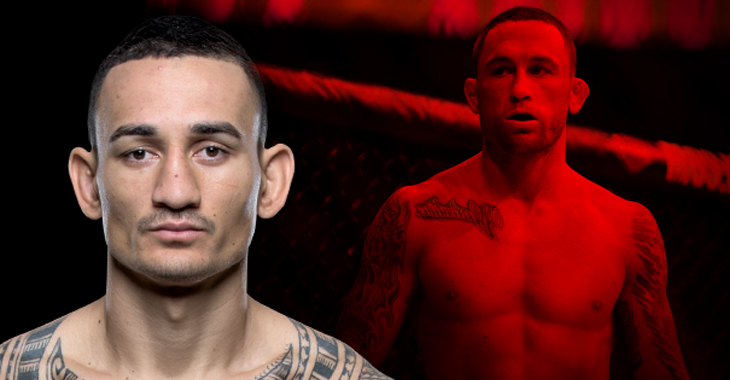 This would be Max Holloway’s first title defense since taking out once featherweight king Jose Aldo. The title alluded Edgar at every turn in his two fights with Aldo. He then missed out on a title fight again when he wasn’t able to step in to fight Conor McGregor on short notice due to a groin injury. 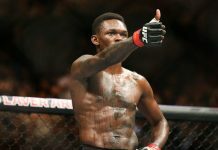 No news on if Max Holloway will be fighting a replacement or if they’ll wait to reschedule the fight, but the UFC needs to keep all the big match-ups they can moving in towards the end of the year. We wish Frankie Edgar a speedy recovery.